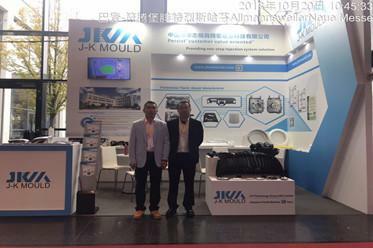 With 12 years precipitation and more than 5,000 kits of mould designing & manufacturing experience, J-K Mould is confident on solving majority of injection-mould problem, and how to design and improve is more reasonable for manufacturing. 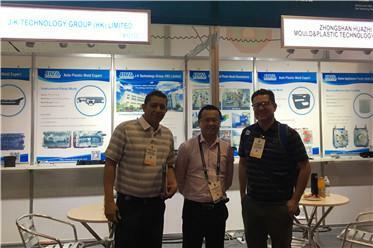 J-K Mould is willing to provide technical consulting or suggestion to our customers and help them to solve troubles while product design, mould processing or moulding. J-K Mould provides one-stop injection system sulotion such as automotive, home appliances and medical devices Etc..